Treat Your Employees & Customers to SnoWhat! Gratitude goes a long way and showing your employees and/or customers just how much you appreciate them won’t go unnoticed. If you’re looking for a unique way to say “Thanks!” to your employees/customers, look no further. 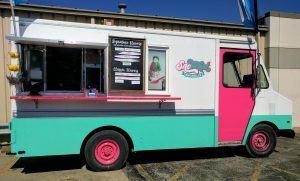 SnoWhat offers a fun way to boost your employees’ morale or let your customers know how much you appreciate them by visiting your office or storefront in our food truck, Dolly. Whether you want to cool off with a soft, fluffy snoball, or warm up with gourmet hot chocolate, we’ve got something for every season! 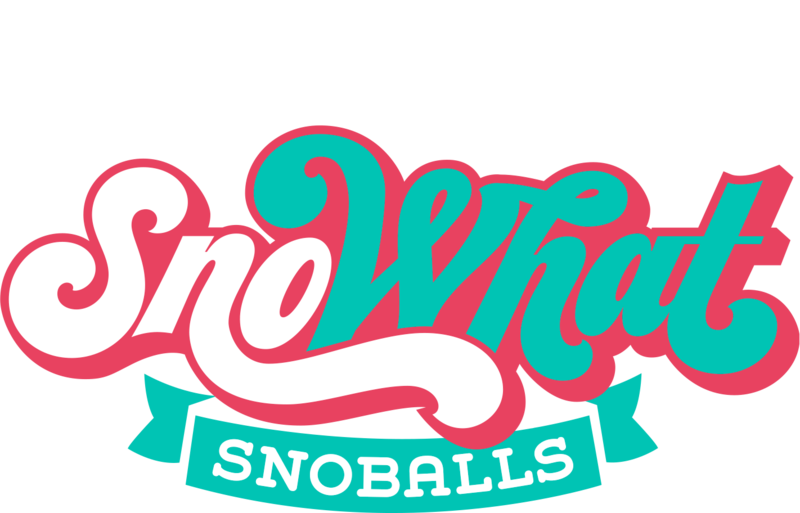 “SnoWhat just came to an event for my job…the best snow cones I have ever had! Its not just shaved ice! My mother had the dreamcicle with cream on top and I had the pineapple upside down cake with cream on top. Both were excellent! Want to enhance your customers or employees’ experience? Upgrade to our color changing cups and you’ll be giving the gift that keeps on giving! Our color changing cups are not only a way to reduce your waste, but your employees/customers will enjoy discounted refills when they visit our storefront or food truck in the future! Ready to request a quote? Fill out the form below!